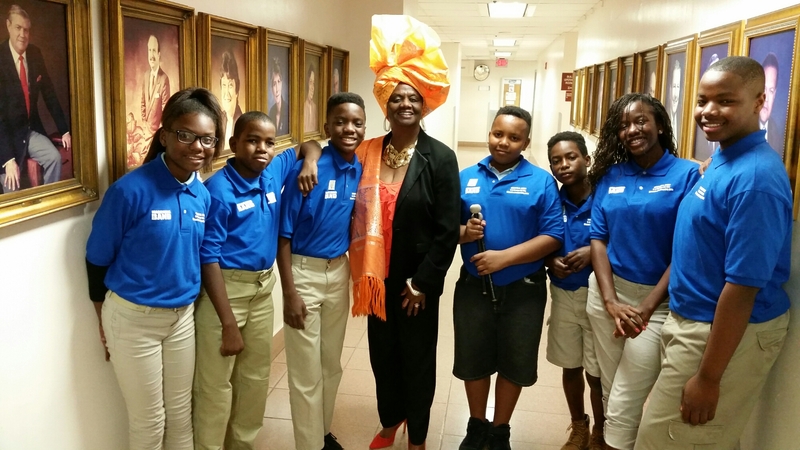 School Board Member Dr. Dorothy Bendross-Mindingall (D-2) was excited to hear the Charles R. Drew K-8 Center Drumline perform at the March 15th School Board Meeting. Great job to future Superintendent Ethan Taylor and student musicians for making us proud and representing Liberty City so well. Thanks to Principal Tracie Abner, administration, teachers, parents, and staff for educating our wonderful and talented students. Go RAMS! Posted on March 15, 2017 by District 2 MDCPSPosted in MDCPSTagged #MiamiSchools #MDCPS #District2WorkingForYou #EducationIsTheKey #EveryChildMatters #SeeYouOnTheJourney.